Contact us today. 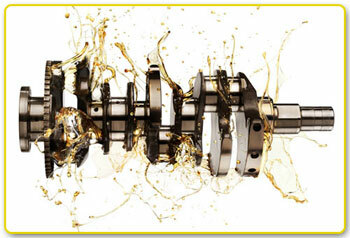 We have the right product to meet any application you have. 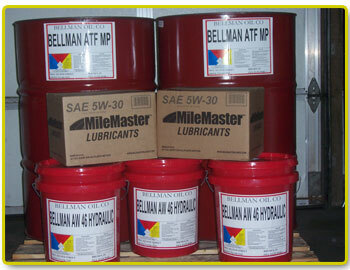 Let one of our account managers develop a specialized lubricant program for your business or application.